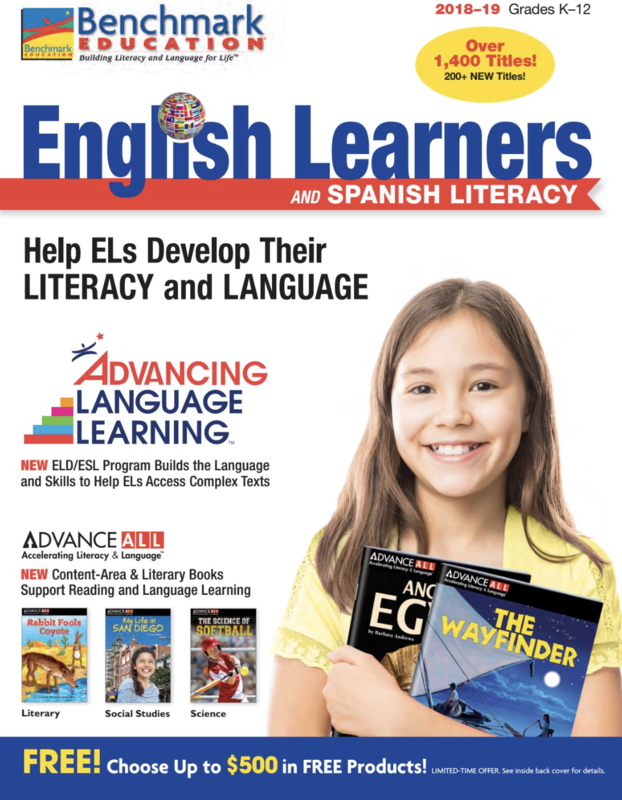 Help ELs develop Literacy and Language with Content-area and Literary Books, Accessible Texts, and Native-Language Resources. 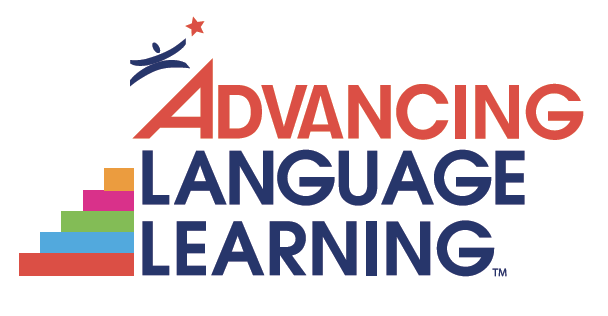 Advance ALL help ELs and Striving Readers progress to grade-level text and content. Books are below-grade reading levels make grade-level science, social studies, and ELA topics accessible. Accelerated introduction to on-grade level text and graphic features prepares students for complex texts. Meet language development standards through content and literacy connections. Integrate listening, speaking, reading and writing. Engage students in complex thinking, reading, and comprehension of complex texts.